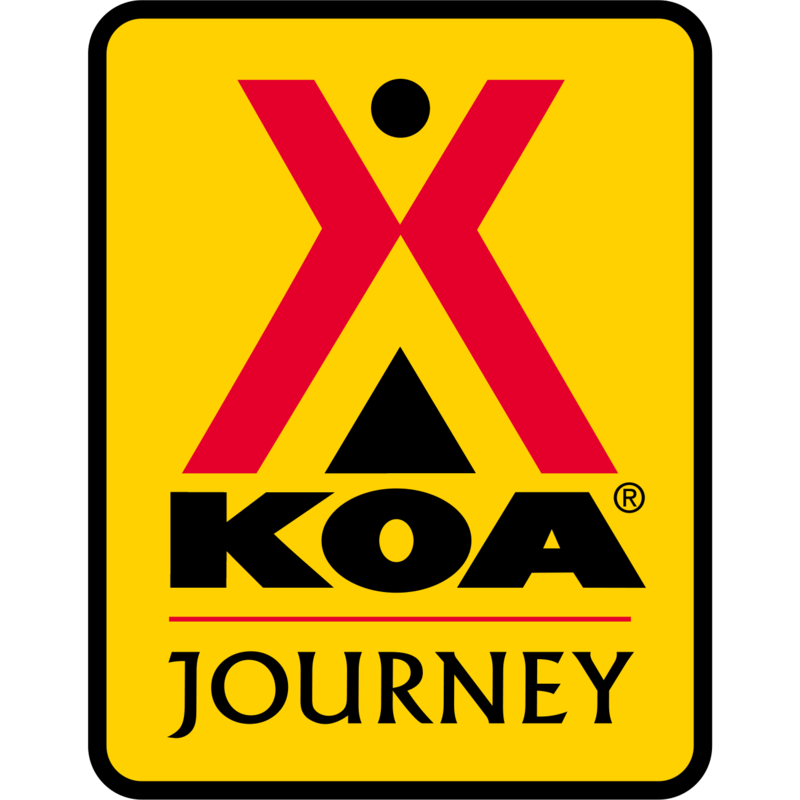 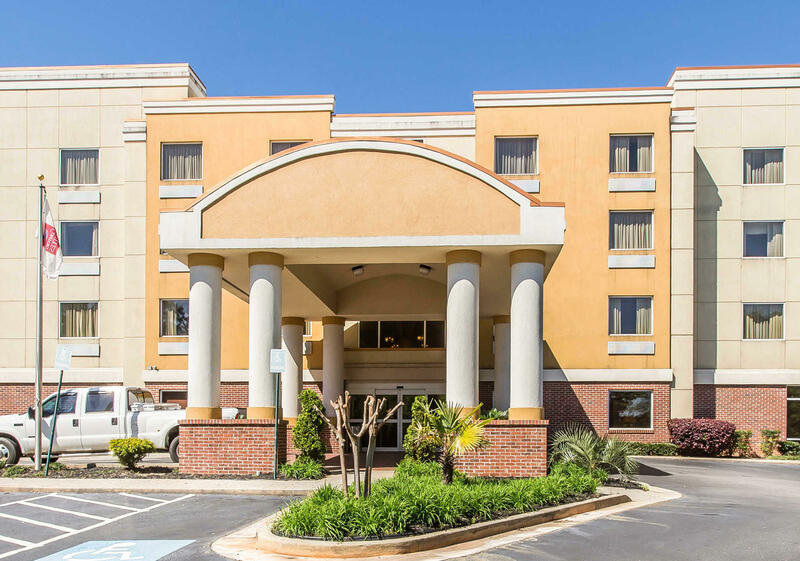 Stay near Macon Coliseum, Museum of Arts and Sciences, and the Grand Opera House of Mercer University at the 100 percent smoke-free Comfort Suites hotel in Forsyth, GA. 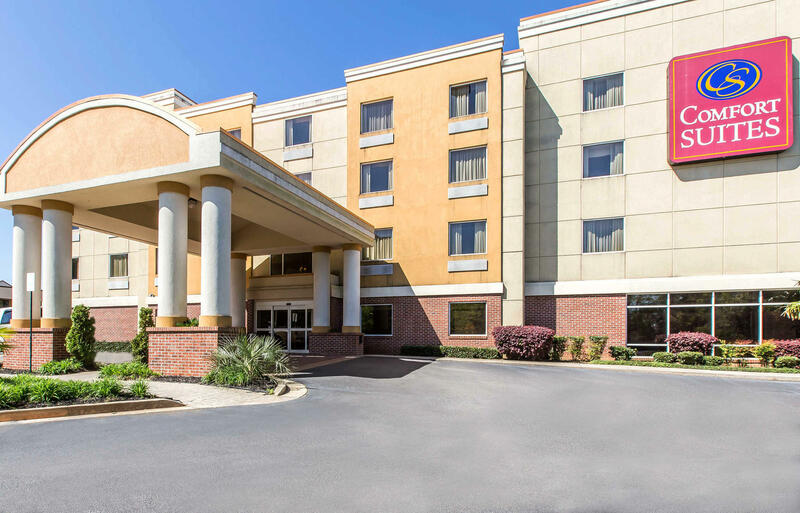 Nearby attractions include Lake Juliette, High Falls State Park, Indian Springs State Park, Whistle Stop Café and Macon Centreplex. 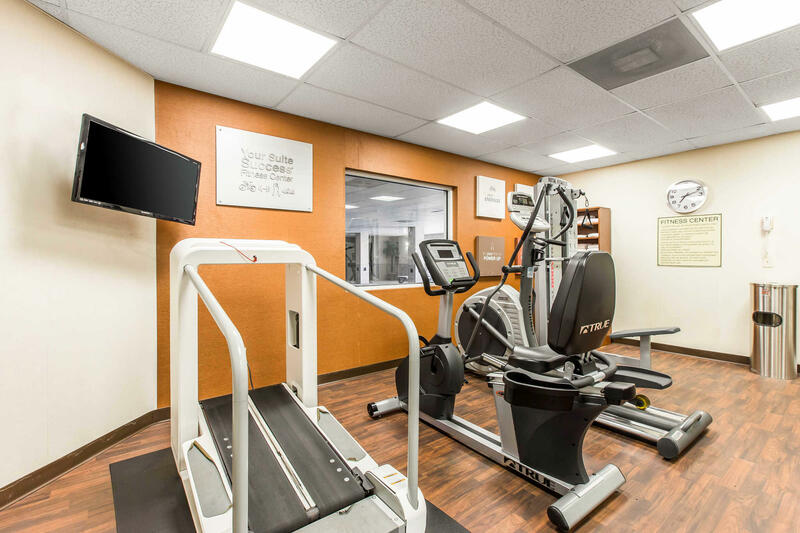 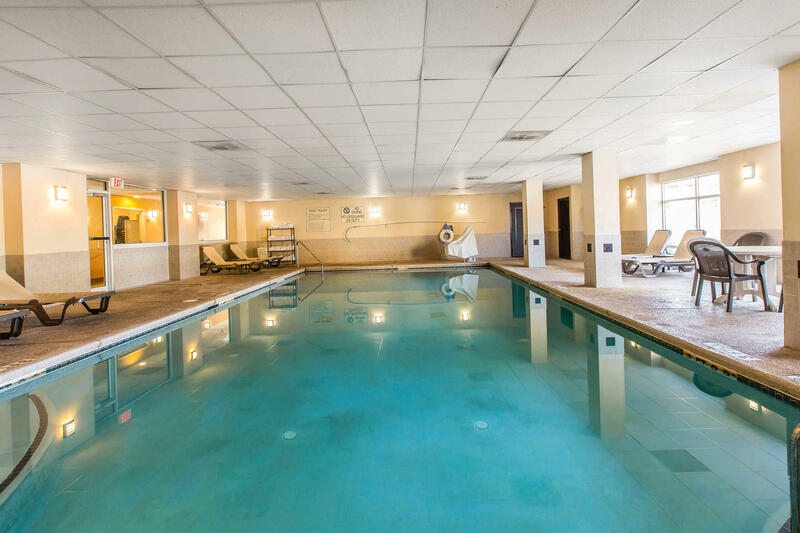 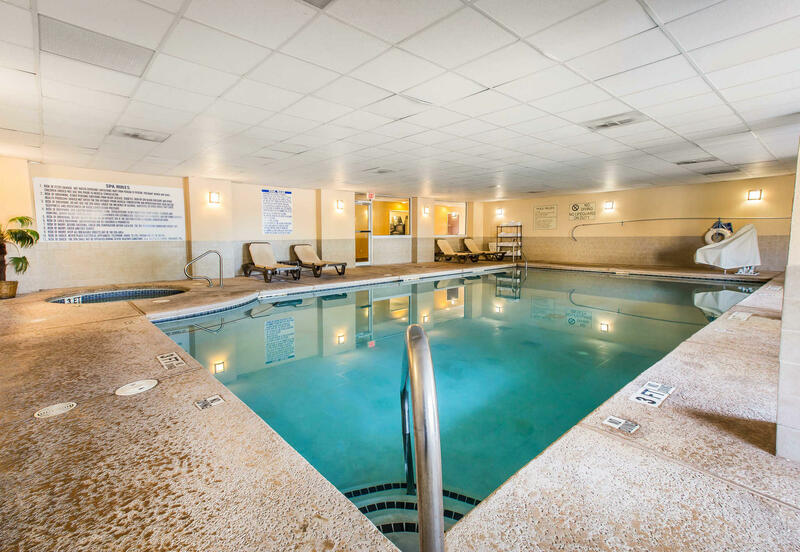 Enjoy our indoor heated pool, hot tub and fitness center. 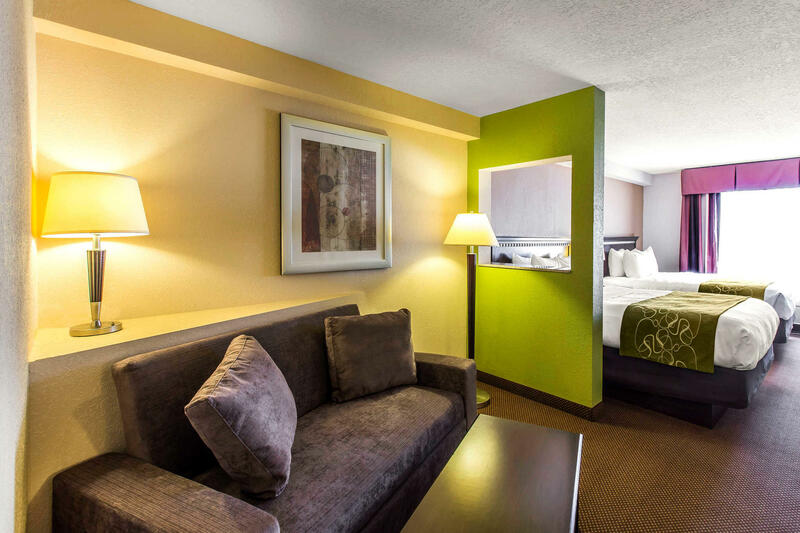 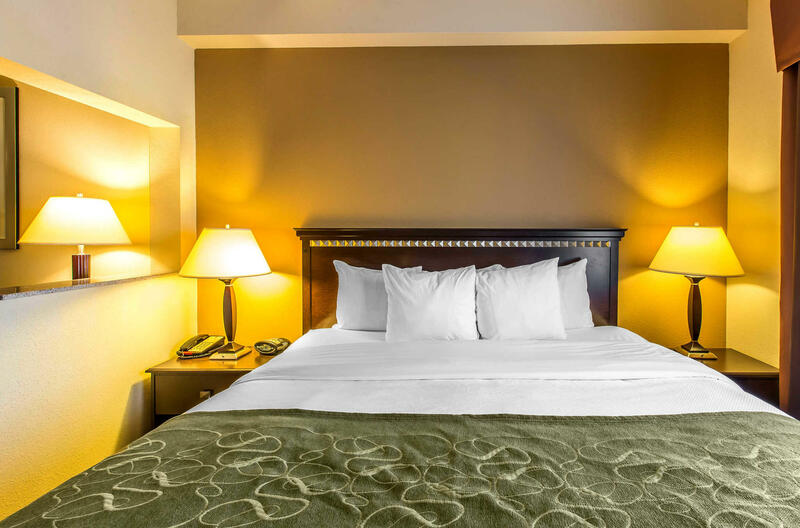 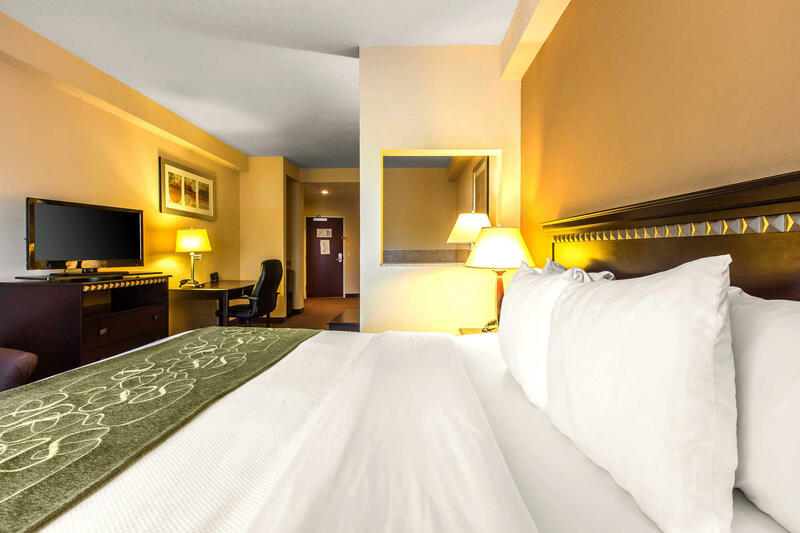 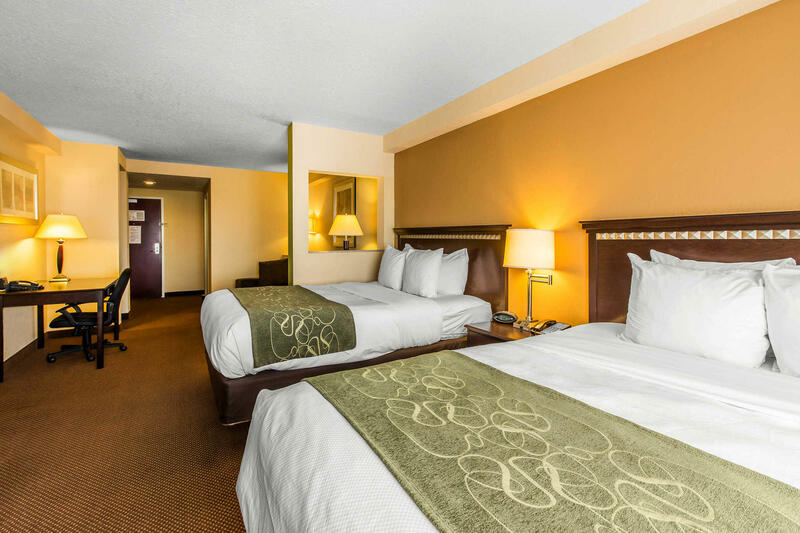 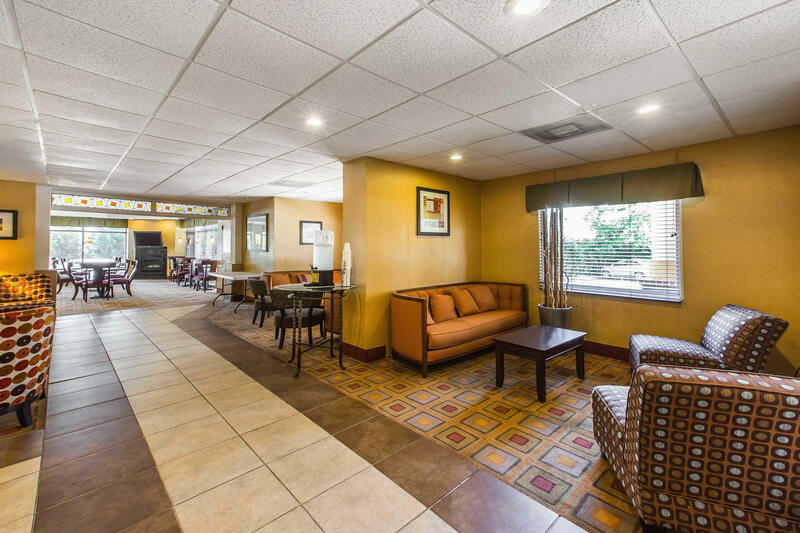 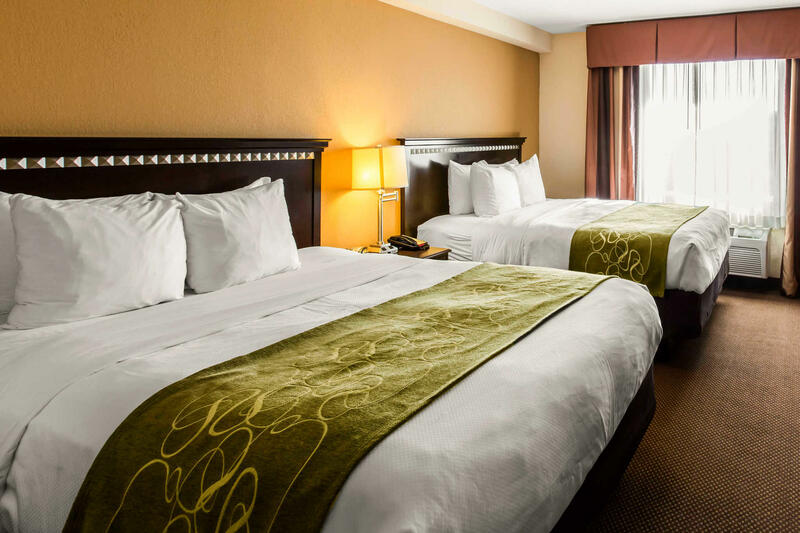 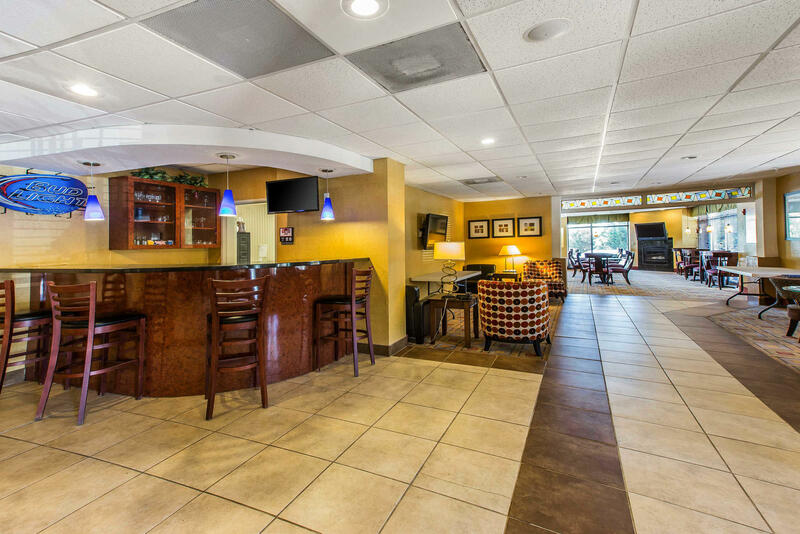 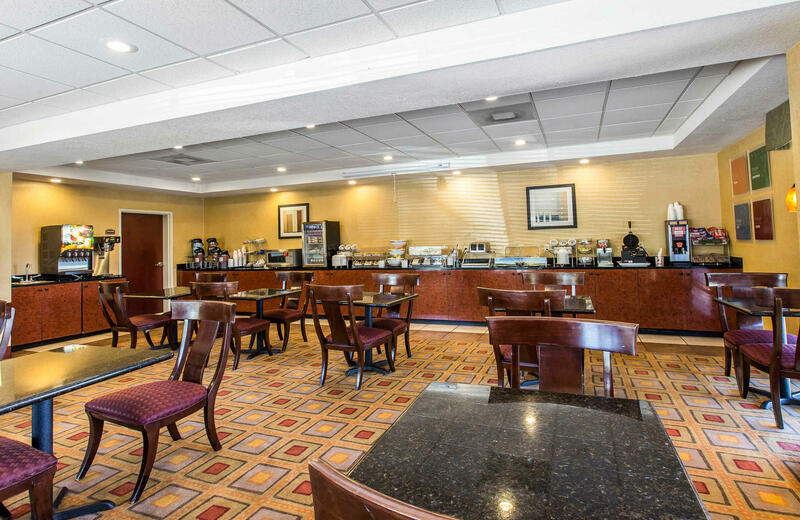 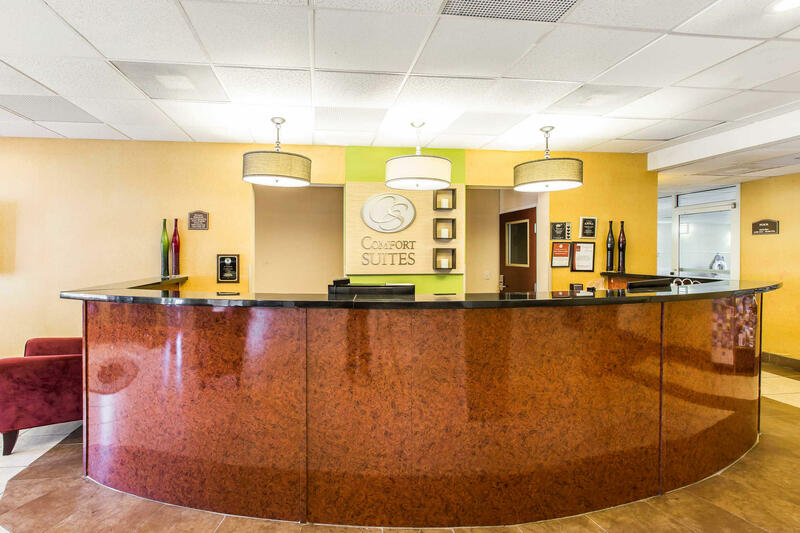 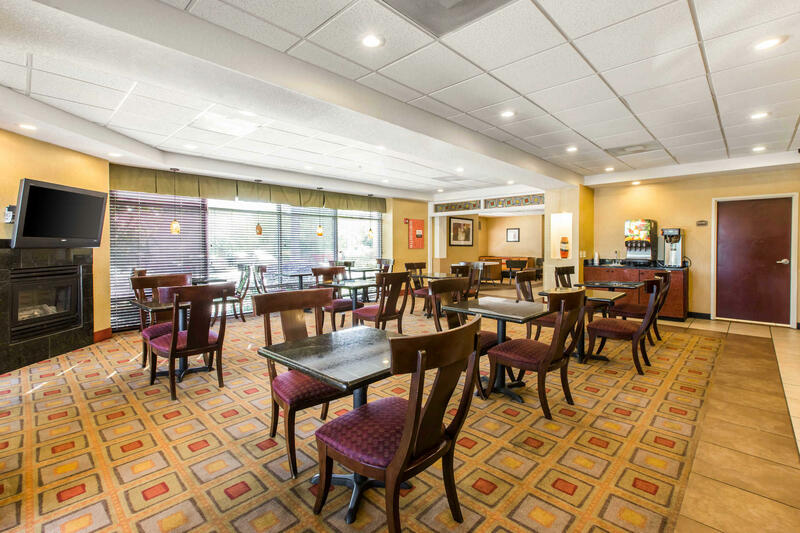 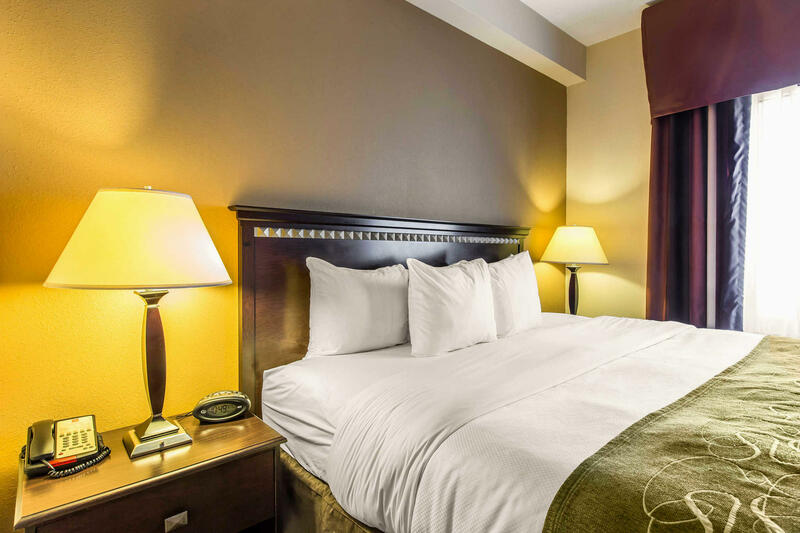 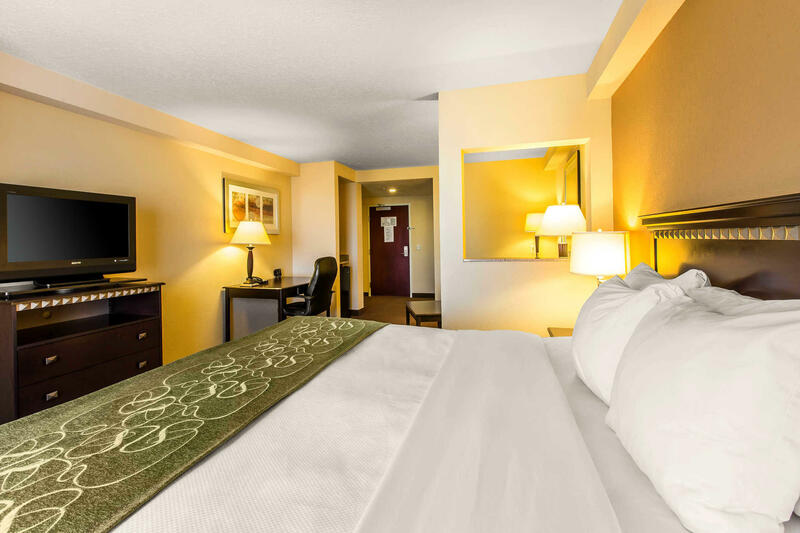 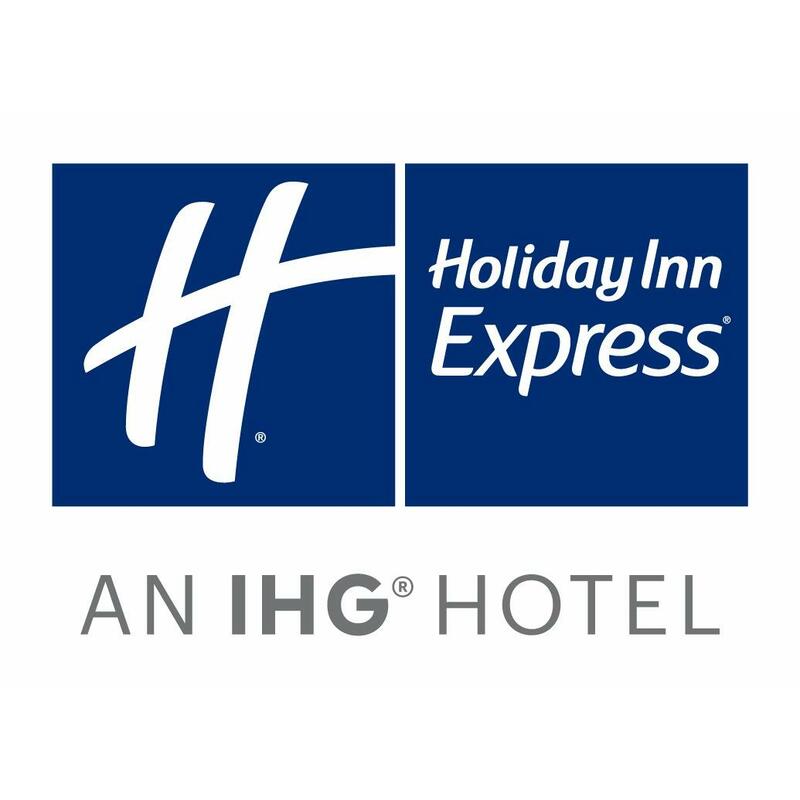 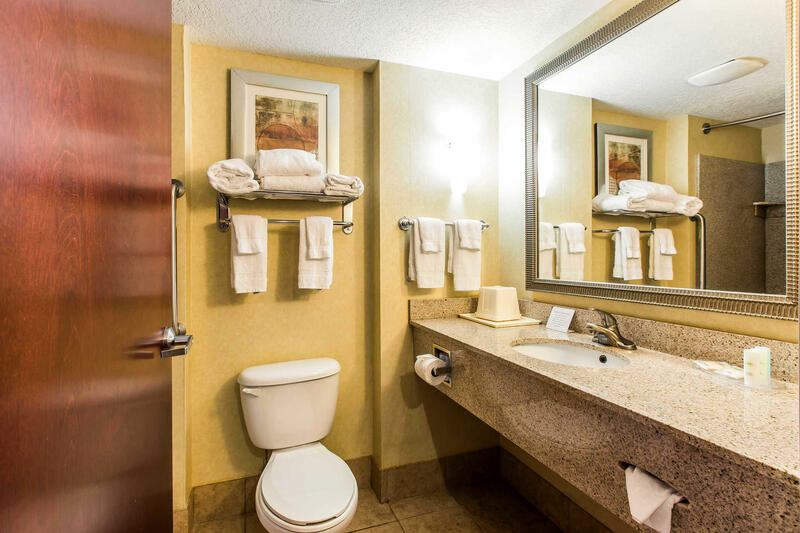 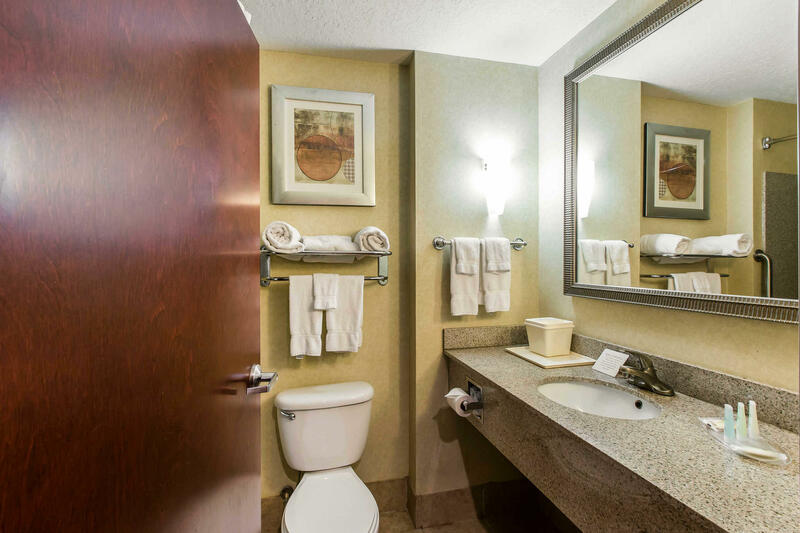 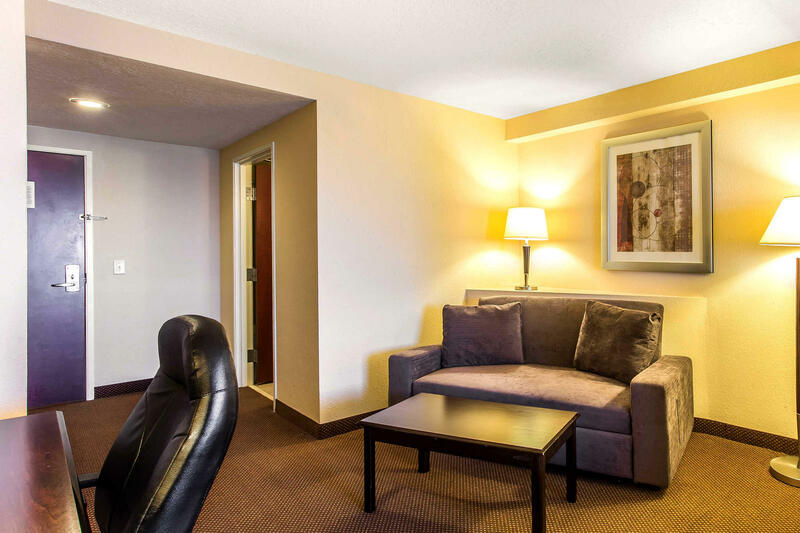 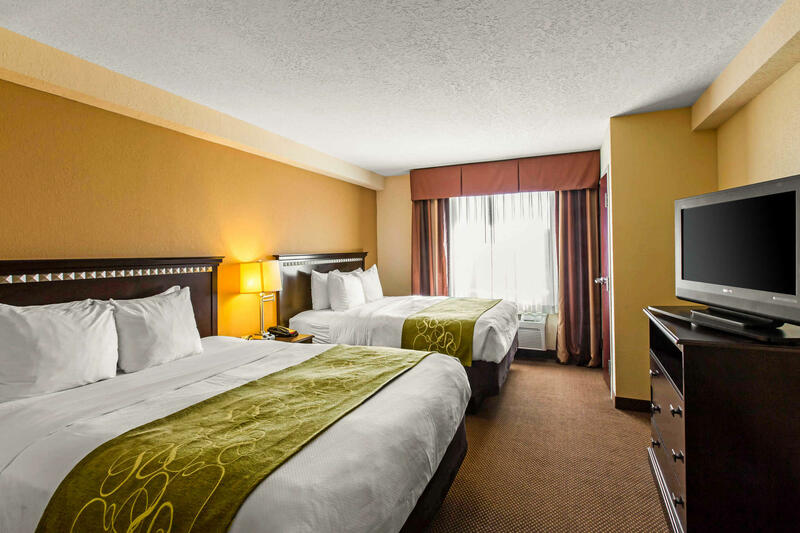 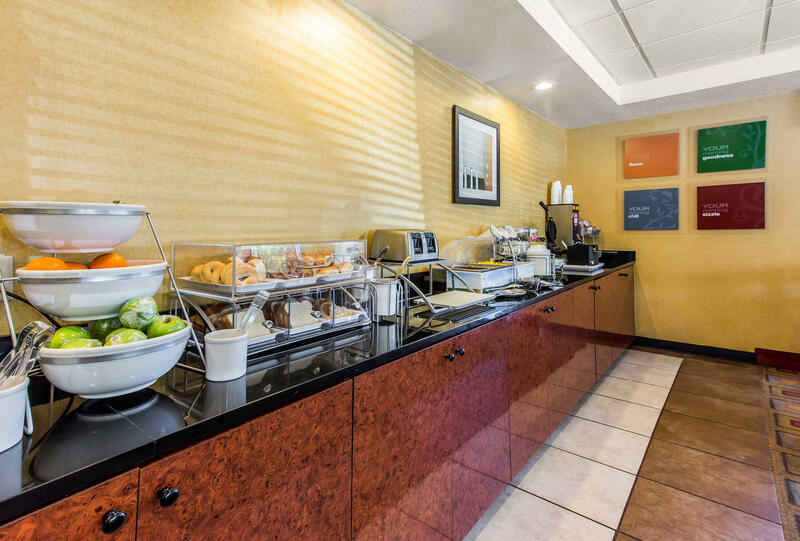 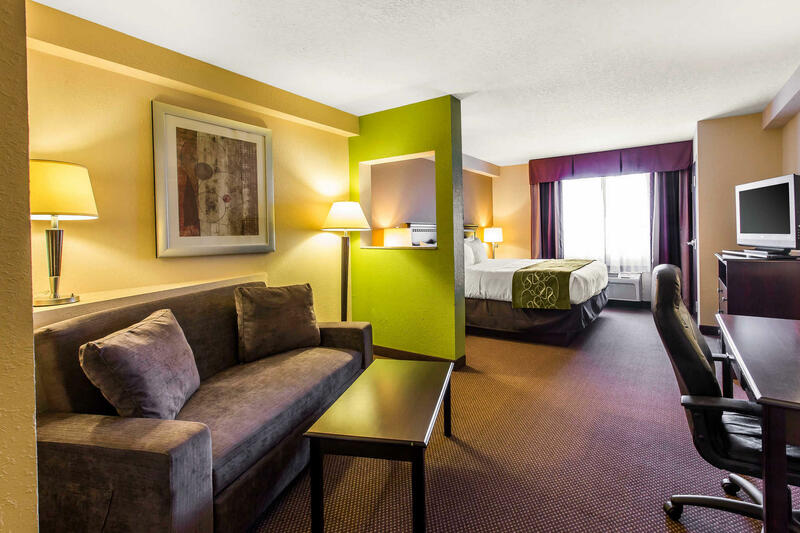 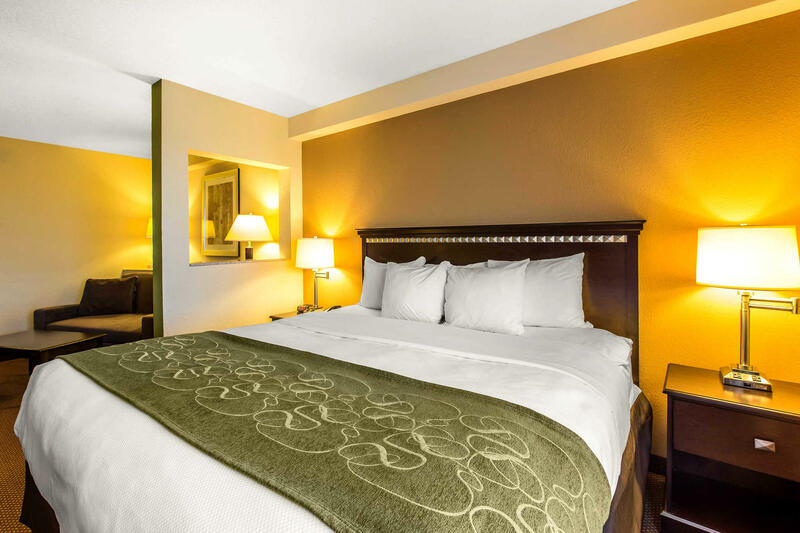 Hotel features include free WiFi access, a cold weather hook up, business center with copy and fax, and a meeting room that can accommodate up to 332 people. 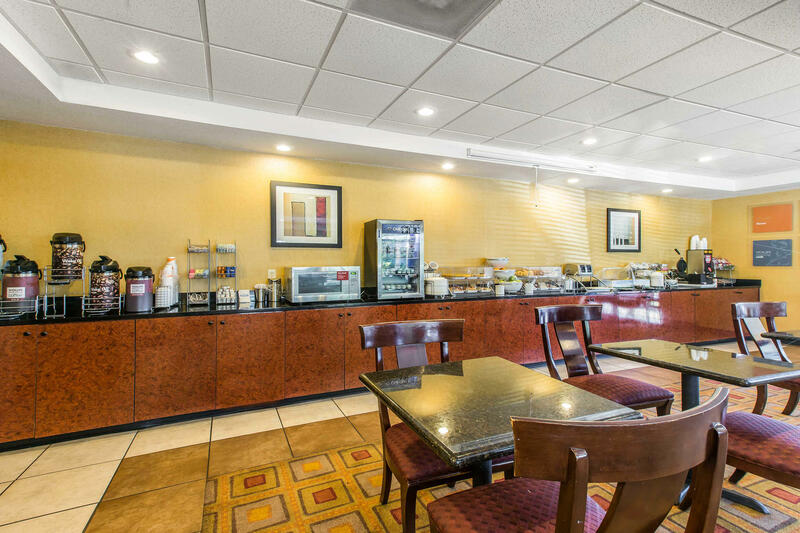 We offer free hot breakfast. 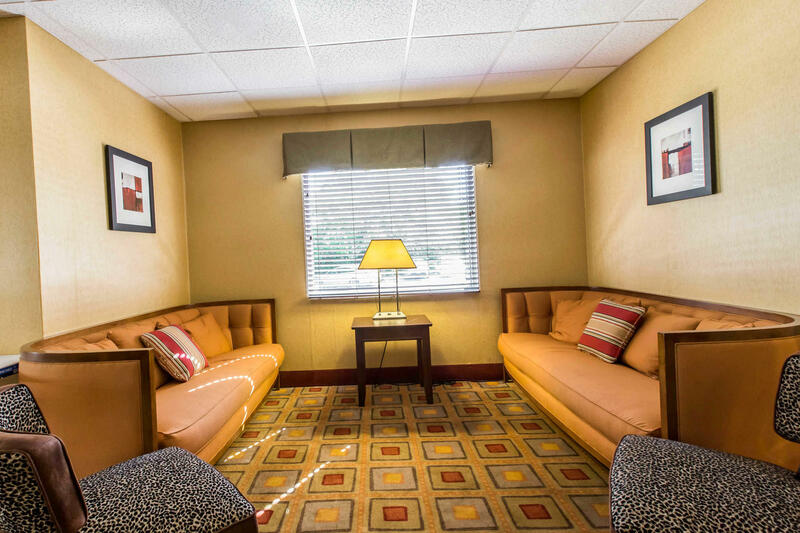 Suites feature a microwave, refrigerator, coffee maker, desk, hairdryer, iron, board, recharge device (AC and USB outlets) and plasma cable televisions. 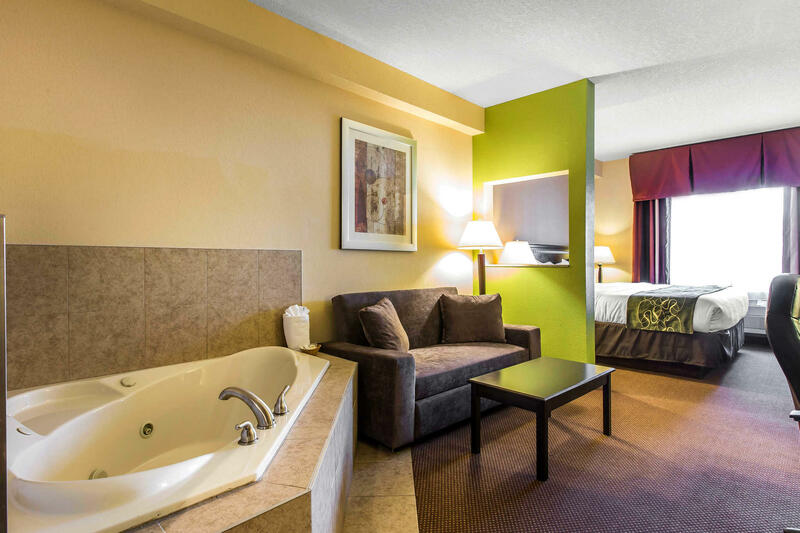 Some rooms contain whirlpool baths. 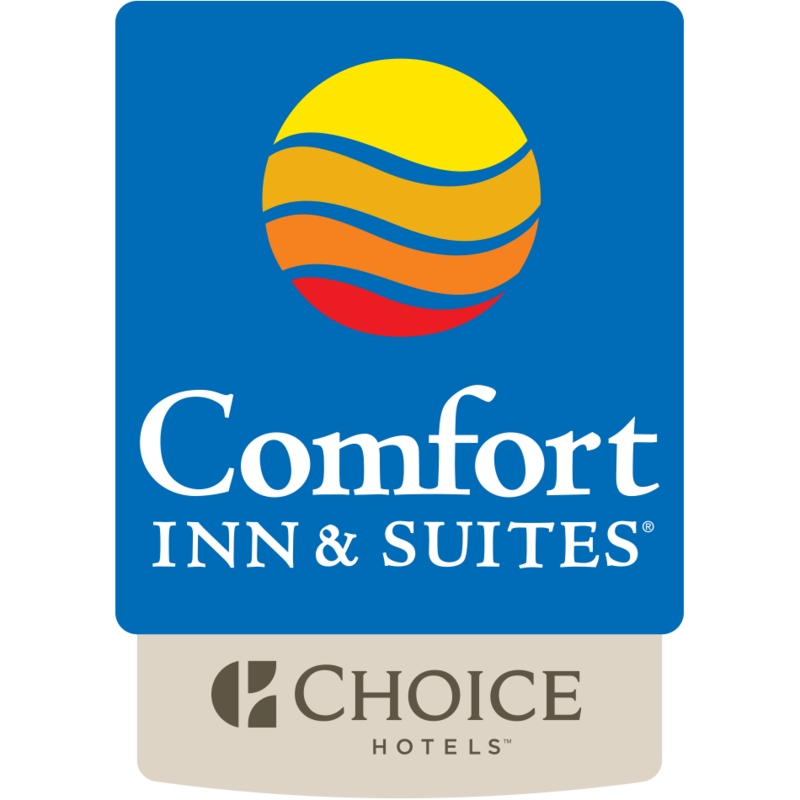 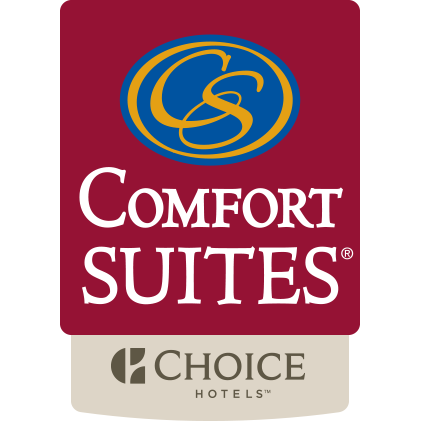 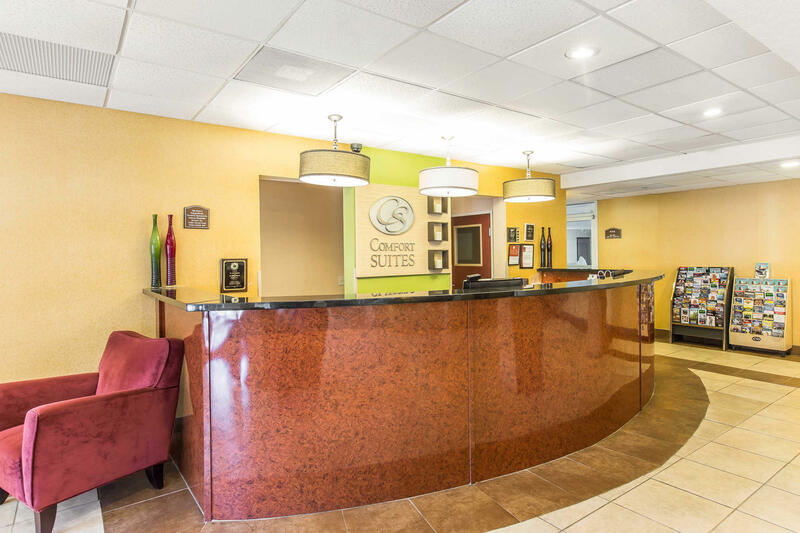 We look forward to your stay at the Comfort Suites hotel in Forsyth, Georgia.